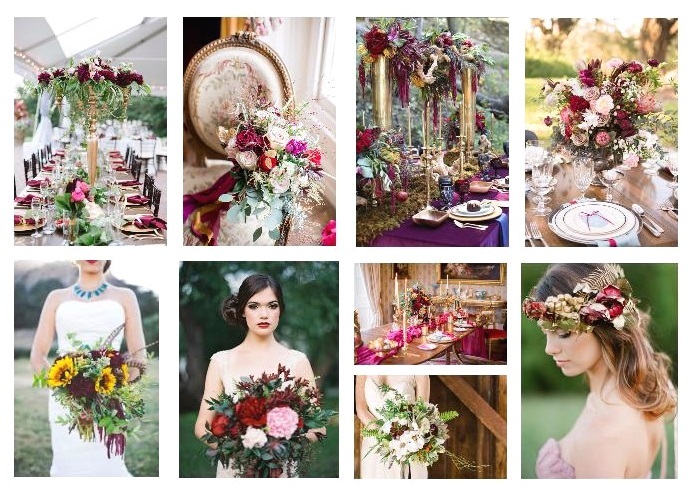 Baroque wedding inspiration is alive and blooming in many of our wedding flower designs of today. We know that from the 1300s to the start of the 1900s there was 500 years of trend setting fabulousness influencing flower design around the globe. 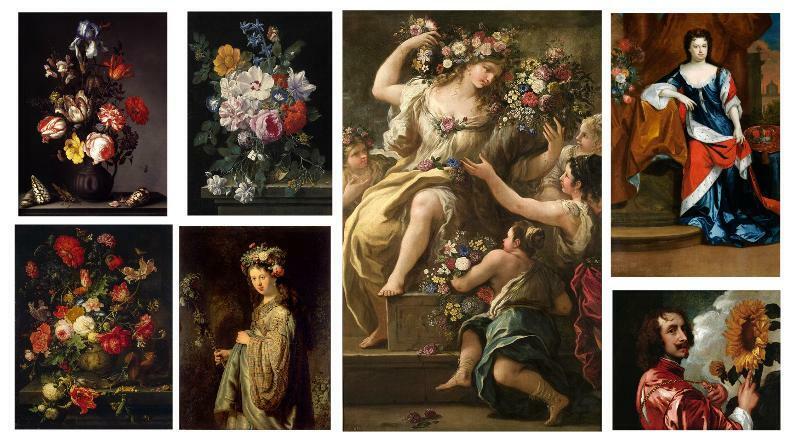 The Baroque period is the second era we explore as part of our five part series on the Five European Influences on Modern Day Flora Design. And in part 1 here we explored the first major historical era of this period: the Renaissance and also revealed our modern day take on this magnificant bygone age. 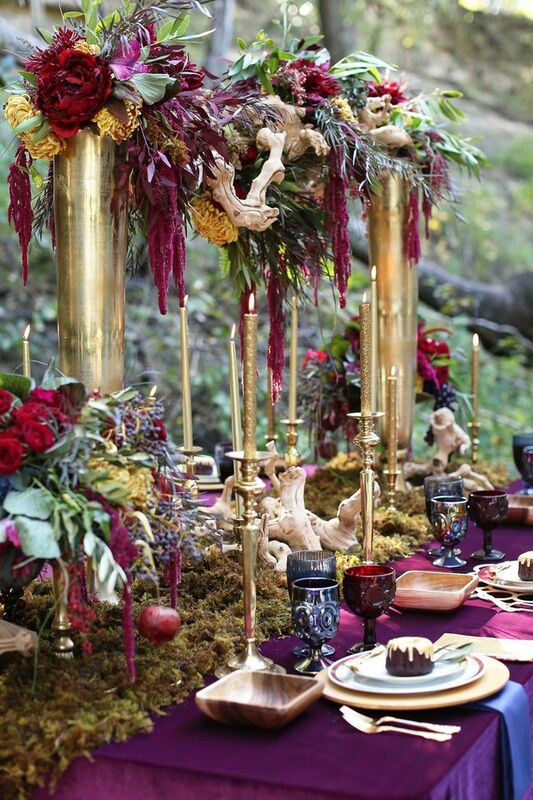 So now let’s dive back into the Baroque period, and be equally blown away by all the inspiration we can use today to create a Baroque wedding in the Cinque Terre, Italy. Blending into the end of the Renaissance, the period of Baroque ran from around 1600 to 1750. It built onto the Renaissance period, exagerating it with more ornamental decorations. So for flower design, think about adding details like shells, birds nests and lots of swirling leaf details. 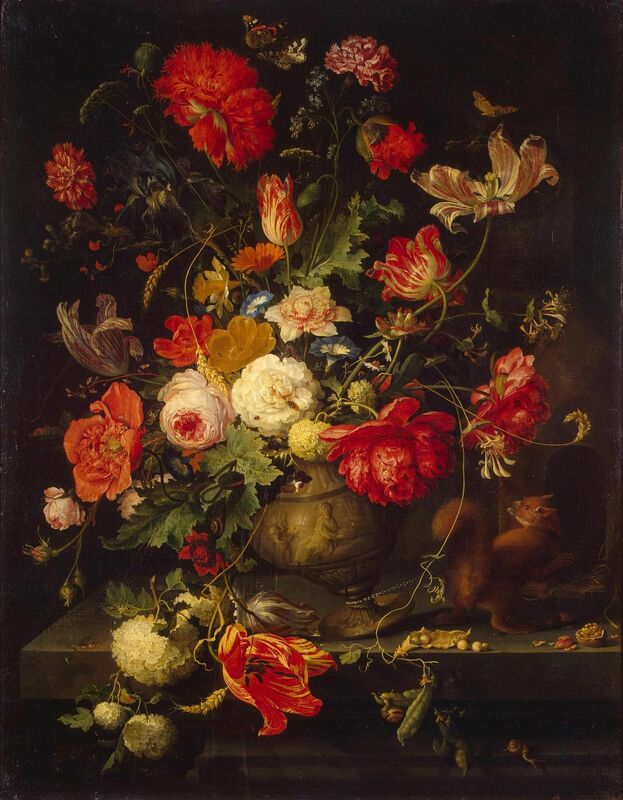 Flower design was big, tall and deep and bold in colour with oval and symetrical arrangements ruling the time. Greenery was more plentiful too as was metallics for vases. Think dark, moody opulence and drama, lots of drama. So for a step back into the past think of the Dutch, Flemish and Belgian greats that dominated this period: the Dutch, Ast and his Flowers in a Vase with Shells and Insect, Rebrandt’s Saskia van Uylenburgh as Flora, goddess of spring and flowers, and Mignon for his Vase of Flowers, along with the Veerendael and his Flowers in a Glass Vase, Butterfly and Beetle on a Stone Ledge. For the who’s who of the Baroque world think English Queen Anne and Belgian Anthony van Dyck. To explore the next European Influence on Mondern Day Flora Design enjoy part 3: the pretty Rococo era here. To celebrate your Baroque Wedding here on the Cinque Terre of Italy contact us here.